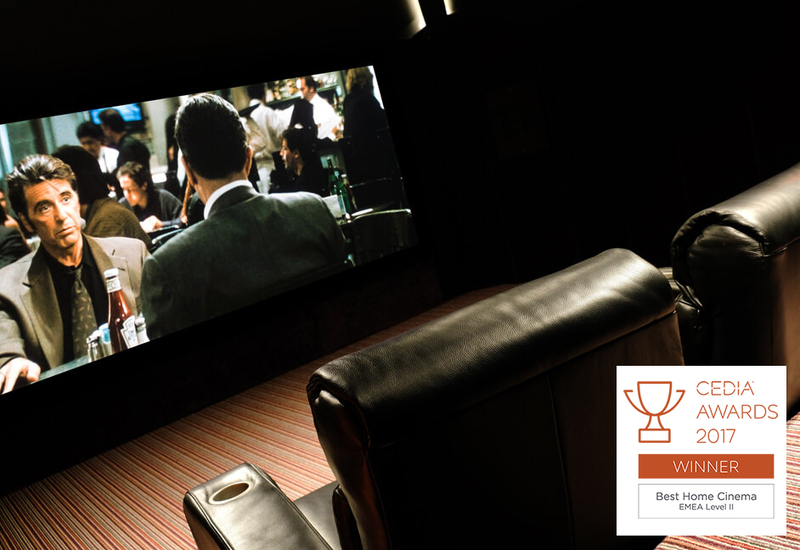 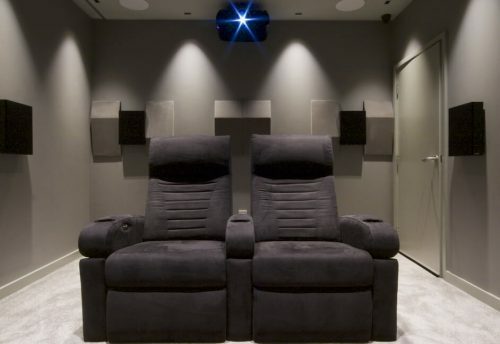 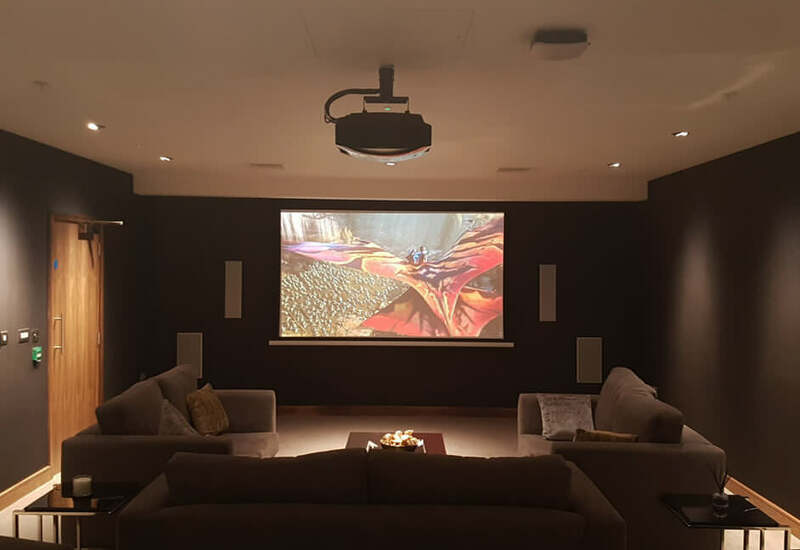 We create amazing home cinemas! 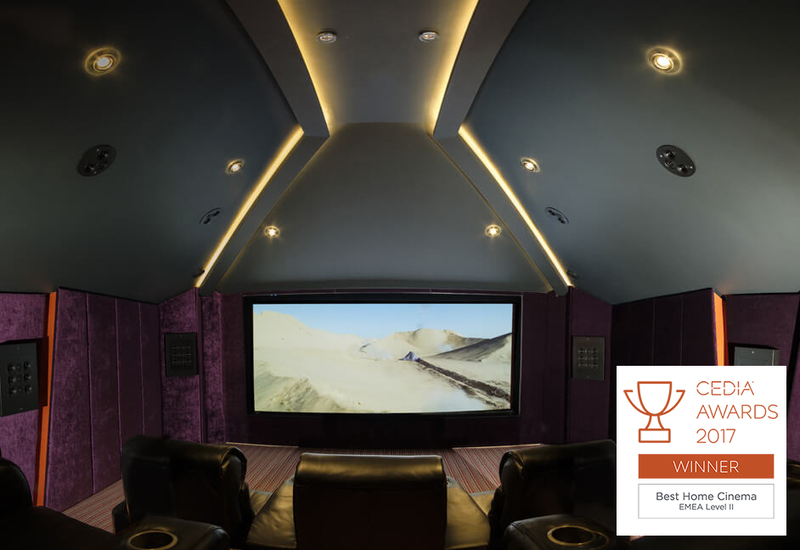 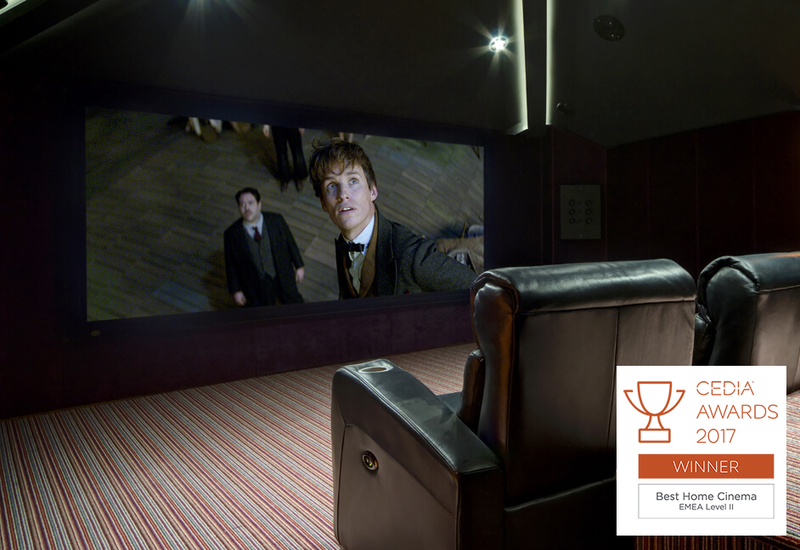 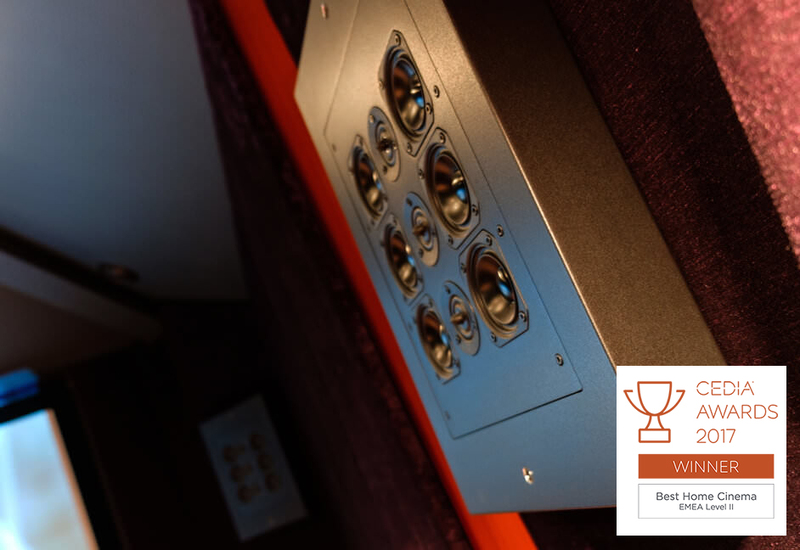 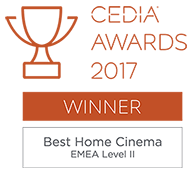 Following our recent CEDIA Award for ‘Best Home Cinema Project’ in the EMEA region, we are proud to be recognised as leaders in our field. 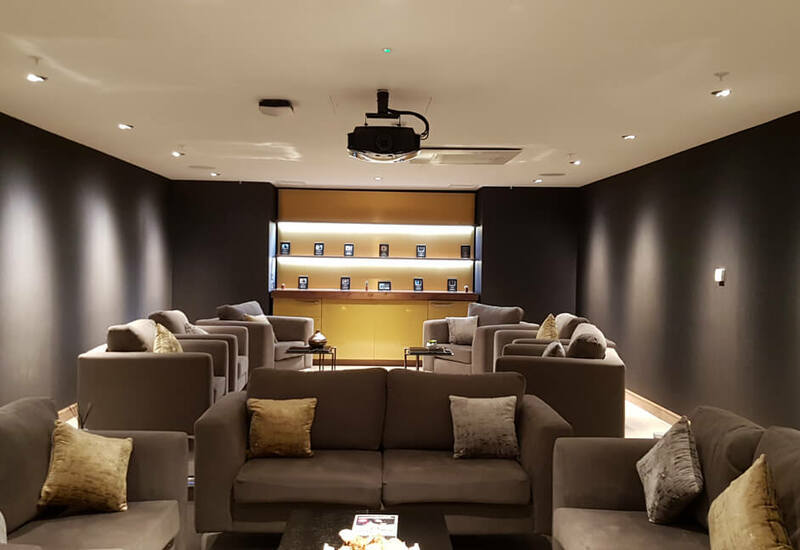 With offices in Devon and London we have a wide portfolio of completed projects, as well as a growing list of new projects across the world. 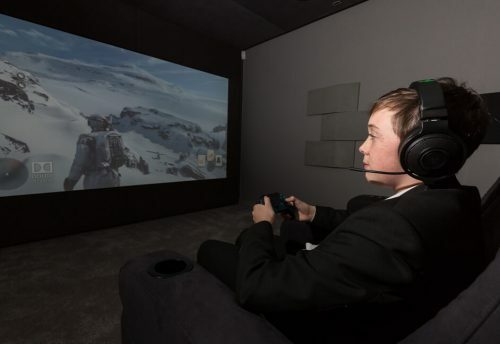 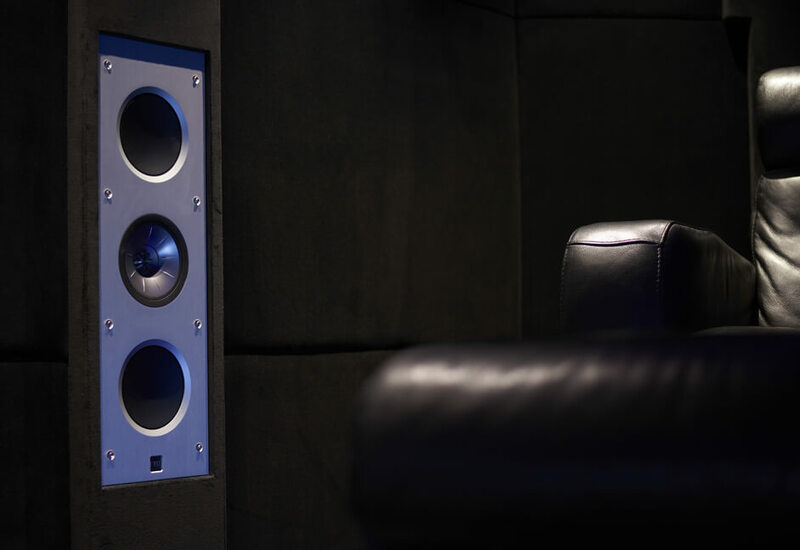 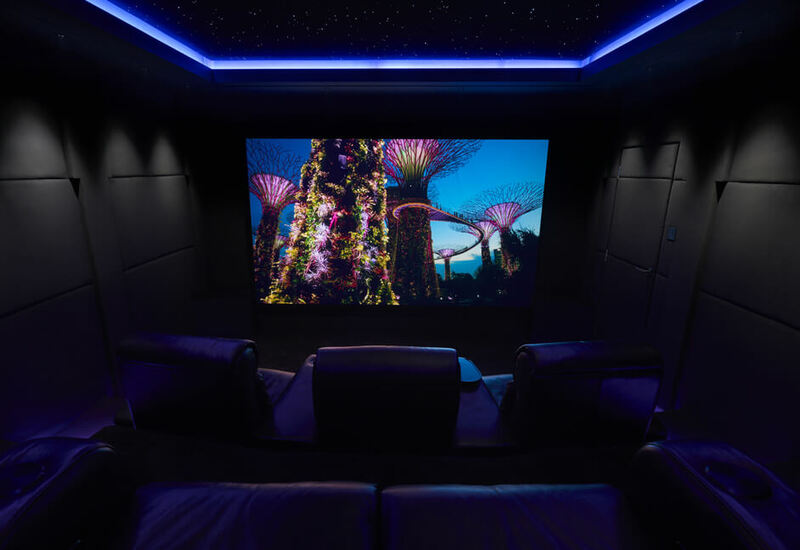 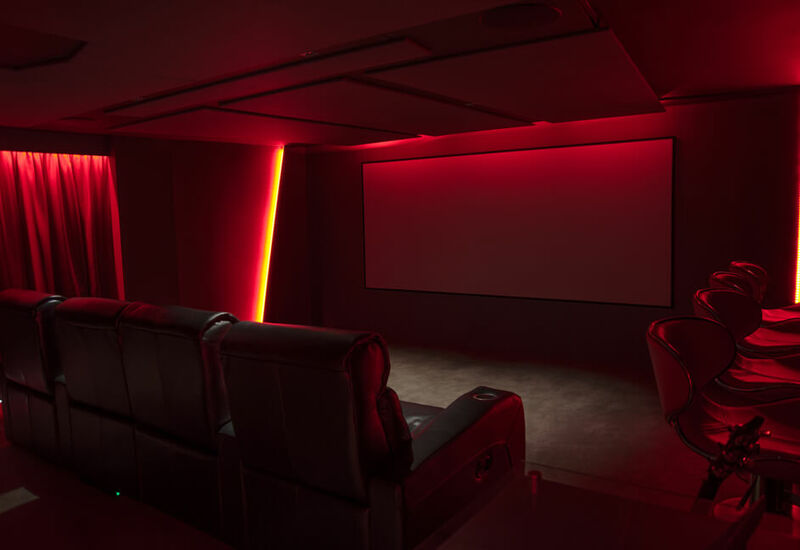 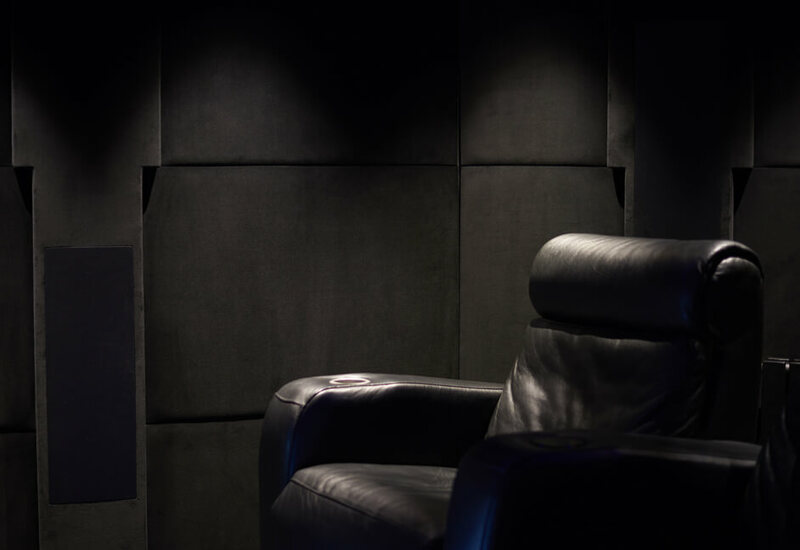 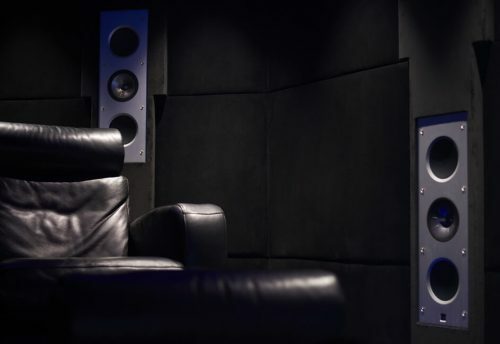 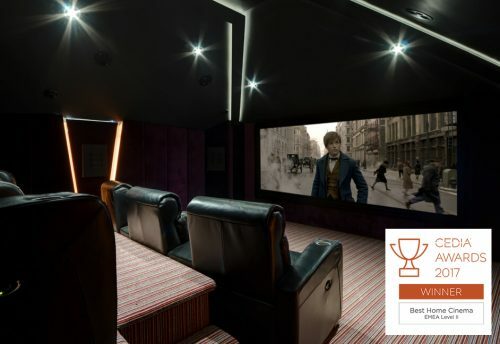 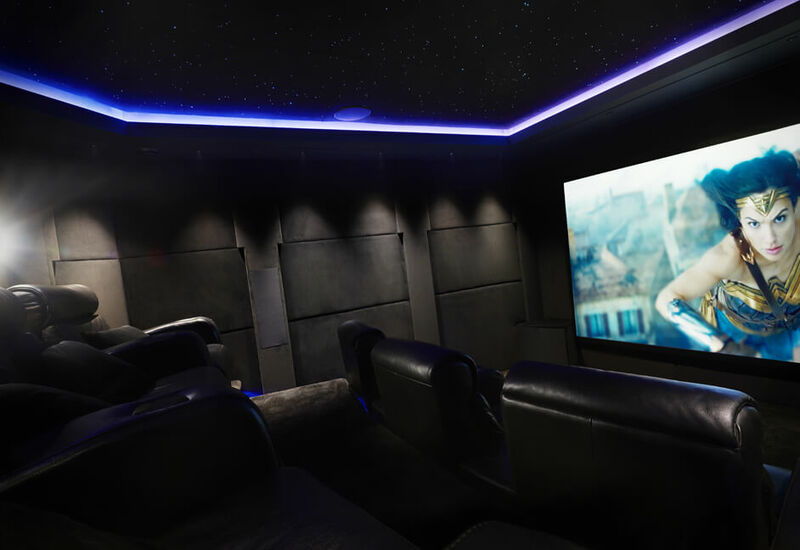 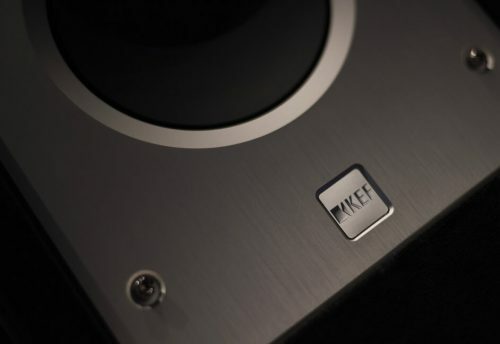 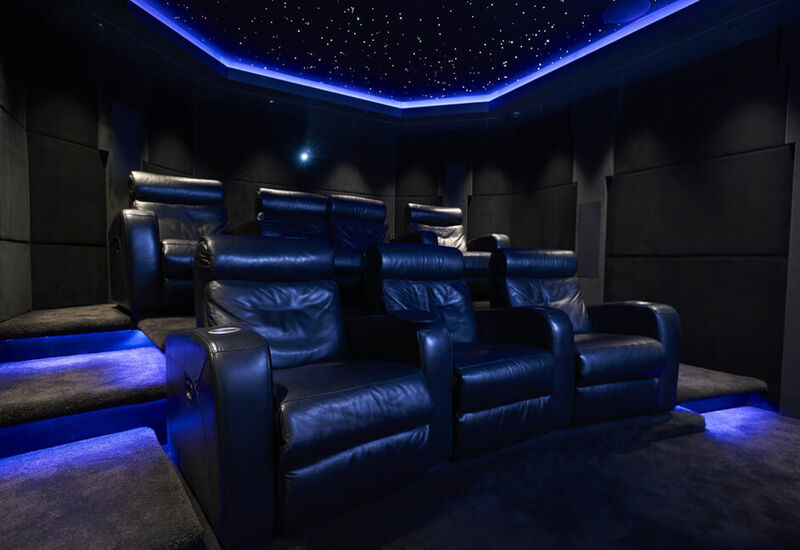 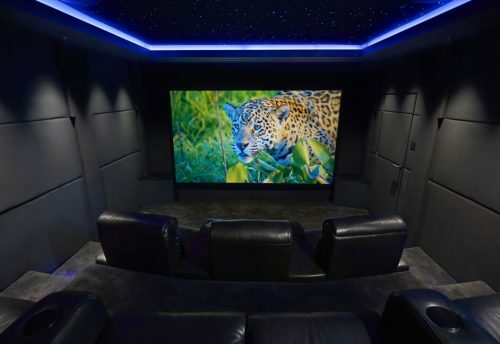 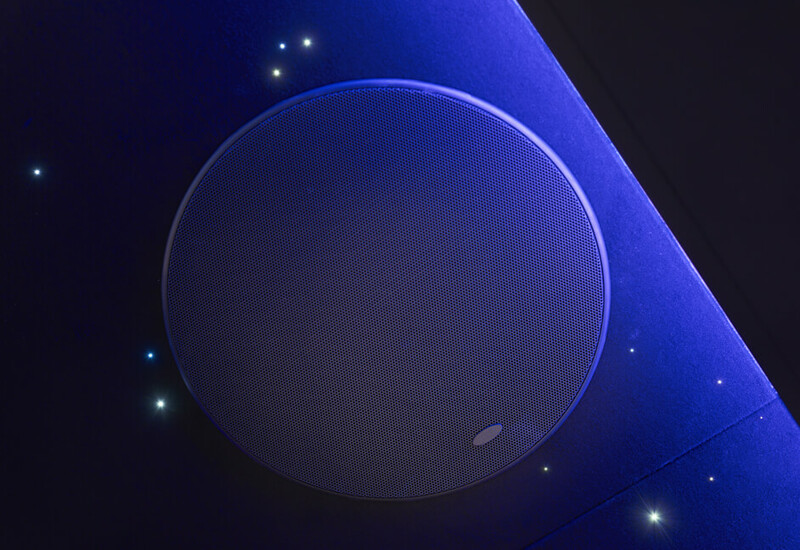 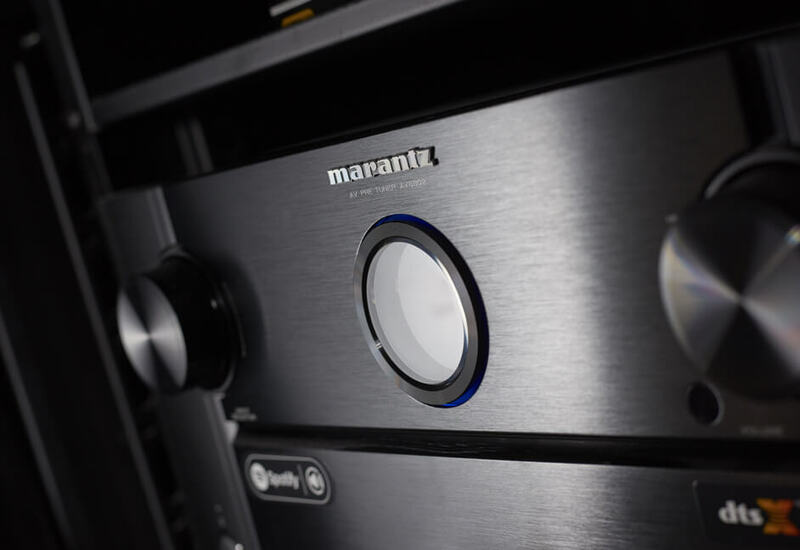 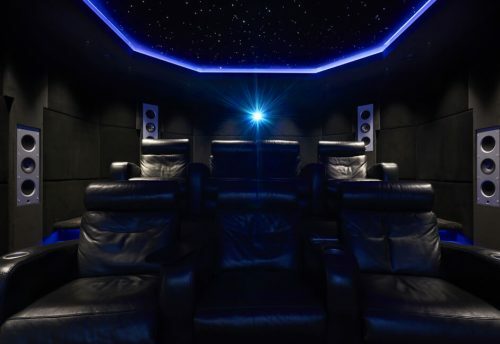 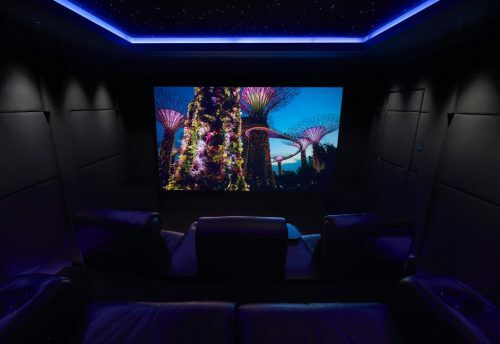 Using the latest 4K display technologies and 3D audio systems such as Dolby Atmos and Auro 3D and working with industry leading manufacturers, we create bespoke cinemas and media rooms designed to bring out the very best movie and gaming experiences for all the family. 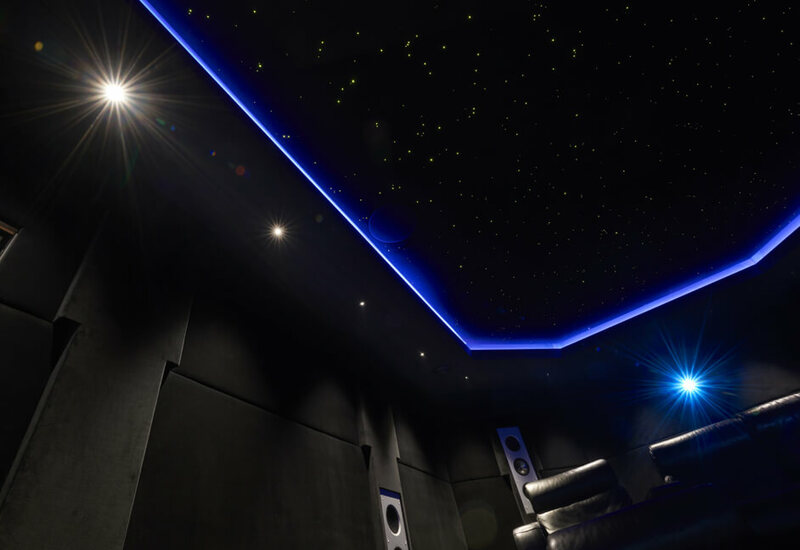 Working on bespoke new build and retrofit projects for over 20 years has afforded us a deep knowledge and skillset around the built environment. 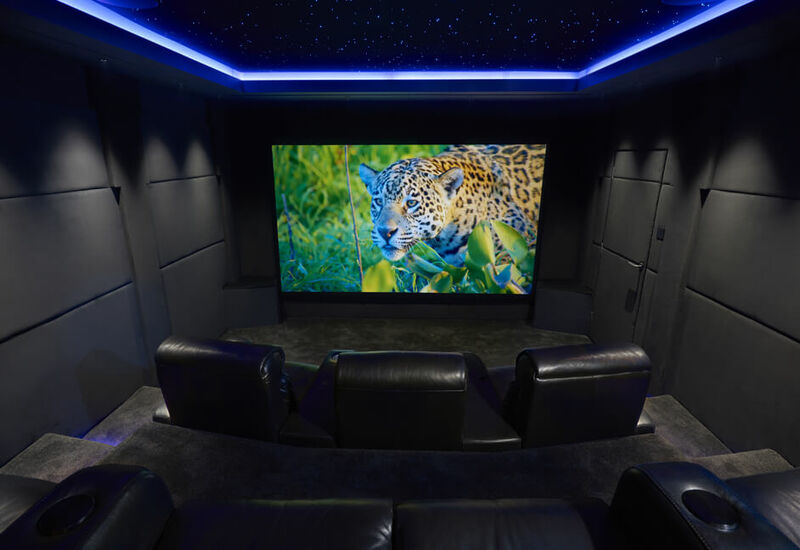 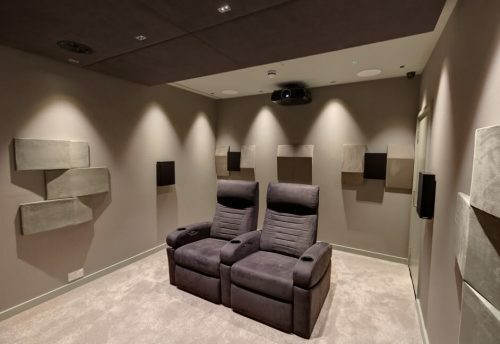 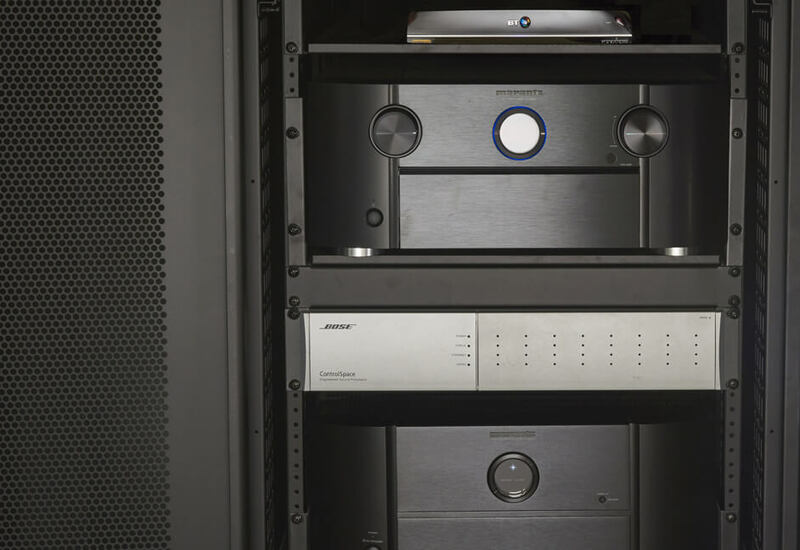 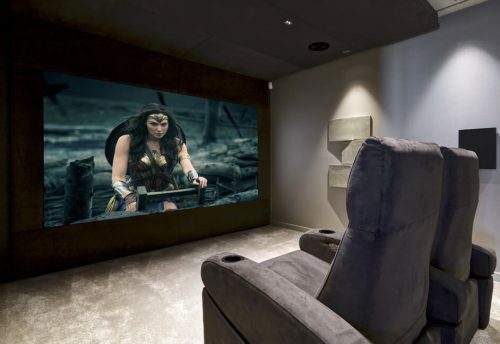 We are often called upon to lead architects and builders in terms of the design considerations for home cinema spaces, and have consulted on a variety of sites across Devon, London and the rest of the world. 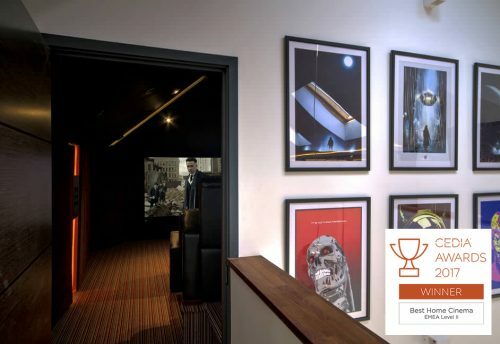 Take a look at some of our recent award winning projects..
Our wide range of skills allow us to provide technical designs including all detailed plans and CAD drawings that will allow for acoustics, lighting, furniture and finishes as well as all specific AV related equipment. 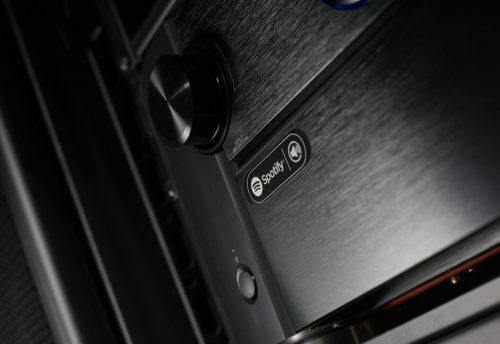 Visit our stunning Dolby Atmos demonstration cinema in Plymouth, Devon, designed by our CEDIA award winning team. We also have access to a number of cinemas across the UK. Contact us to arrange your visit today.